or 6 interest free payments from $37.50 with LAYBUY - Whats this? SKU: 5904. Category: Women's Dresses. Bernie Dexter Serenity print Paris dress. 100% cotton, hidden lipstick pockets, shelf bust. 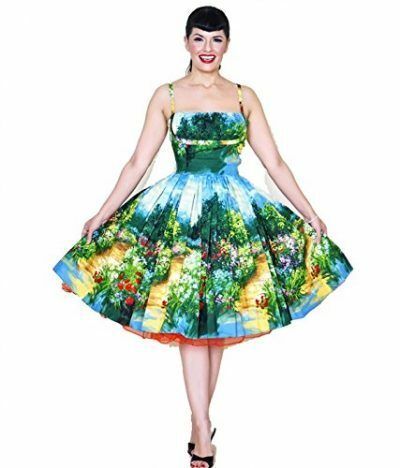 Bernie Dexter Serenity print Paris dress.